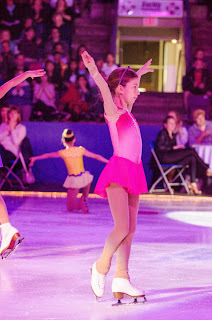 On May 4, 2013, numerous YRSA skaters performed at the Powerade Centre Ice Show. Everyone including the parent was having a great time ! YRSA would like to thank Tracey Wainman and Gregor Filipowski for assisting COS in choreographing one of the feature programs !